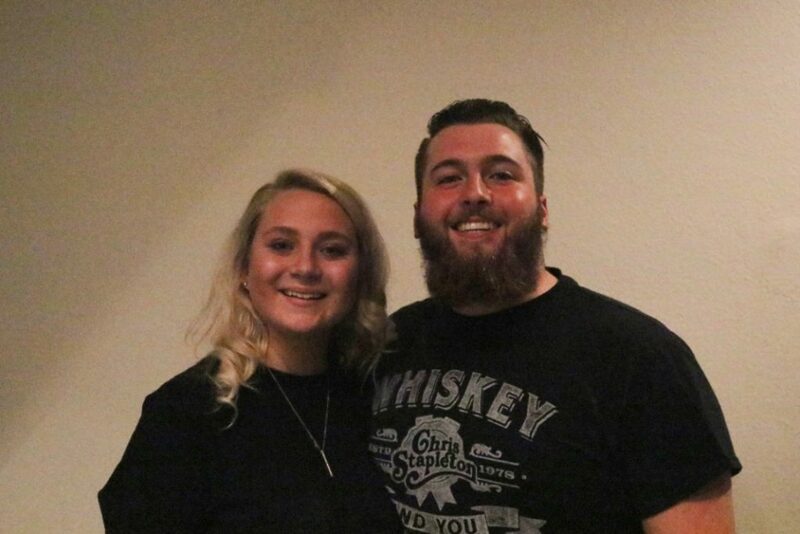 These days, the majority of college kids, especially if they go to Greenville University, have to constantly invent new ways to entertain themselves. Even though the usual college lifestyle of attending athletic events and binge watching episodes of The Office on Netflix are always a good time, there comes a point when a different form of entertainment is desired. 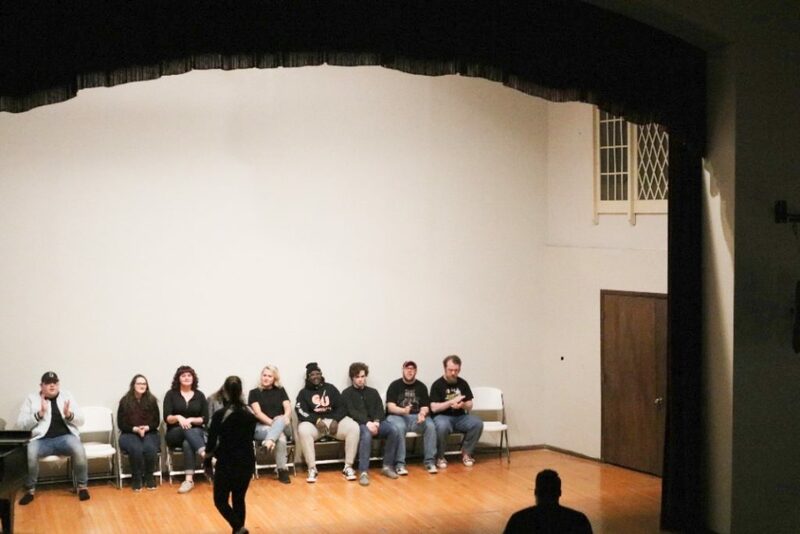 A lot of people really struggle to discover a new source of fun, but fortunately, at GU, there is no need to fear when this desperation for amusement occurs because there is a comedic gem that shines brightly on the stage in LaDue Auditorium. This little nugget of entertainment may be more formally known as Joyous Chaos. For those that may be unfamiliar with the team, Joyous Chaos consists of a group of students that perform improvisational comedy. 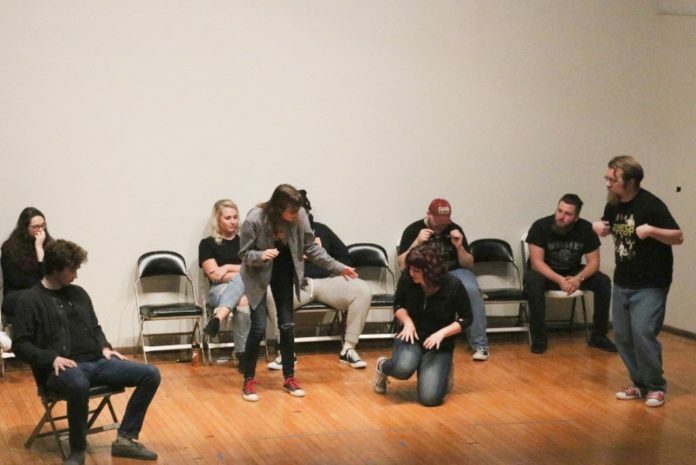 This method of comedy, which is more typically referred to as “improv,” requires the performers to provide their lines and actions on the spot as they are put into a variety scenes. In order to fit a multitude of scenes into one show, the performance is divided into games that the actors play, so along with having to spontaneously create their content, the performers also have to follow the rules of the game, which adds even more complexity to the scenes. 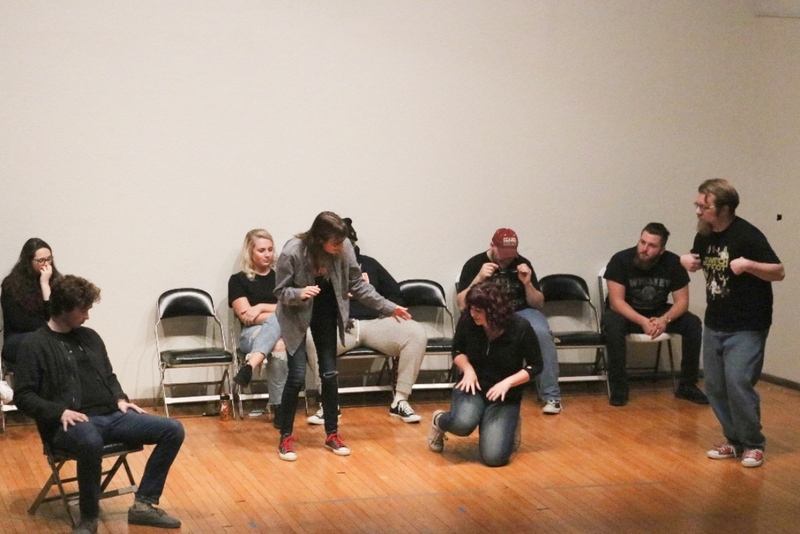 Fortunately, for everyone at GU that likes to laugh, the Joyous Chaos team performs about once a month in LaDue Auditorium. “People need to come to the shows to get away from the homework, relationships, and stress of college. Who wouldn’t want to laugh and let off steam? Plus, every performance is different, so you will never see the same show twice,” Schwab adds. In between studying for your big final and watching that next episode of The Office, check out Joyous’ Chaos final performance of the semester on Monday, December 10th. Next articleIs Campus Safety Really Keeping Us Safe?